To be honest, I’m still surprised to find myself living in “the country”, even if it is country mediated by massive mountains and concomitant snow culture. Any trips to the city these days make me immediately dizzy and homesick, so I think it’s a one-way indoctrination, and one of the sweetest places to get that fix is the annual Country Fair at the Museum. 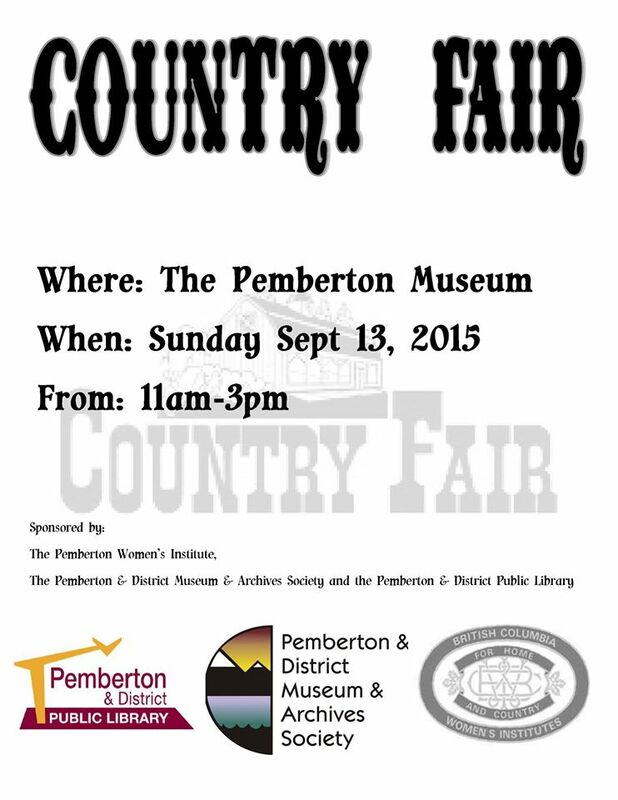 Sunday, September 13, from 11am to 3pm. This is your Save the Date, friends.